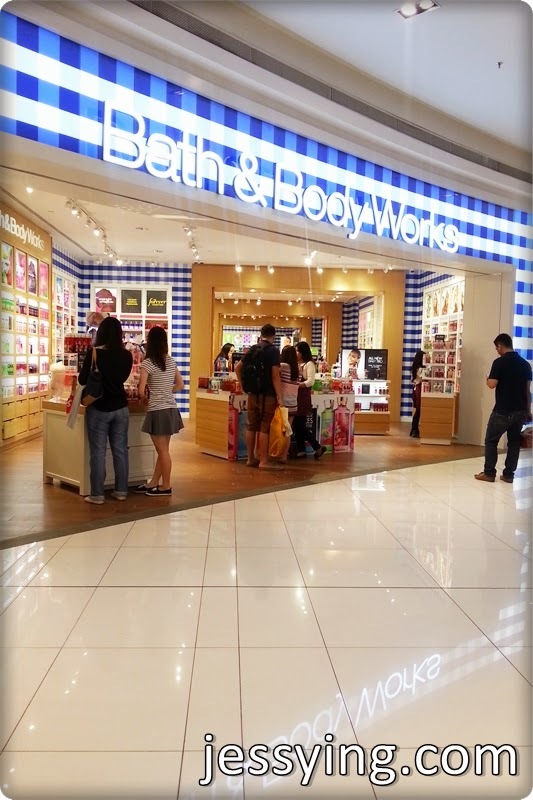 Girls if you don't know yet Bath & Body Works has just opened their first flagship store in Malaysia located in Nu Sentral Mall. 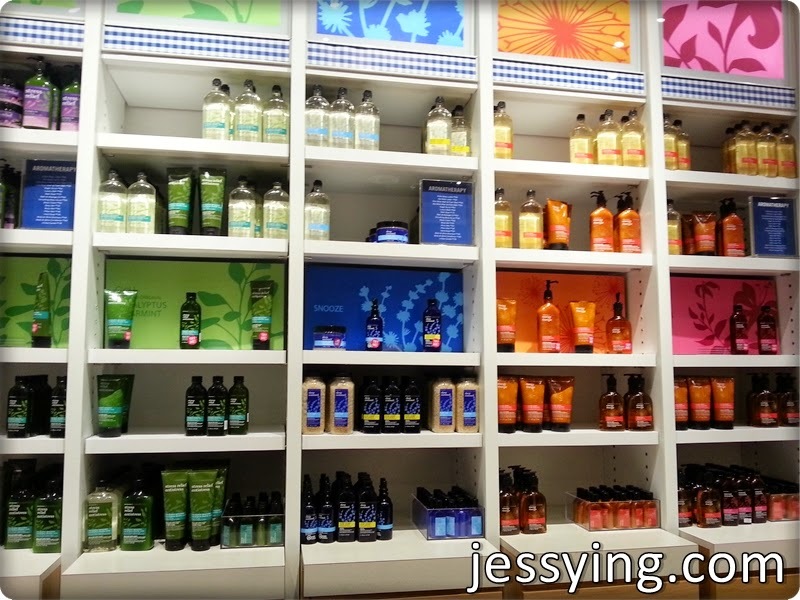 Bath & Body Works is known for its wide variety of body products with unique scents like soaps, bath foams, shower gels, hand soaps, lotions and creams. 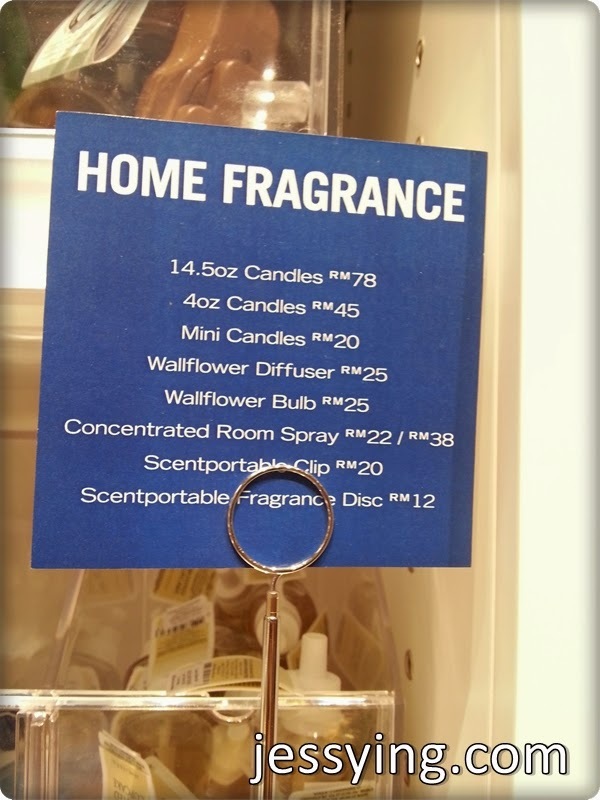 It also offer home range that includes candles, room sprays and diffusers! 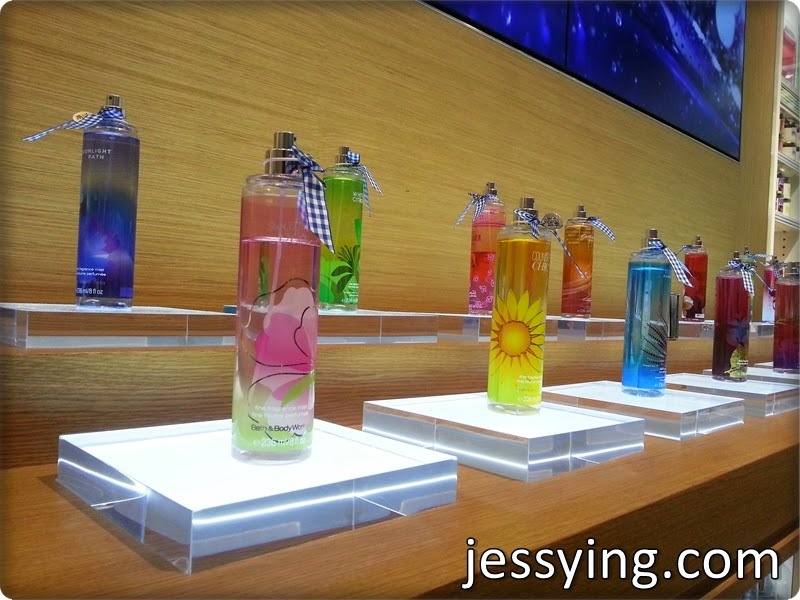 Some of their popular collections are Sweet Pea, Warm Vanilla Sugar, Twilight Woods, Japanese Cherry Blossom, Juniper Breeze and Cucumber Melon! 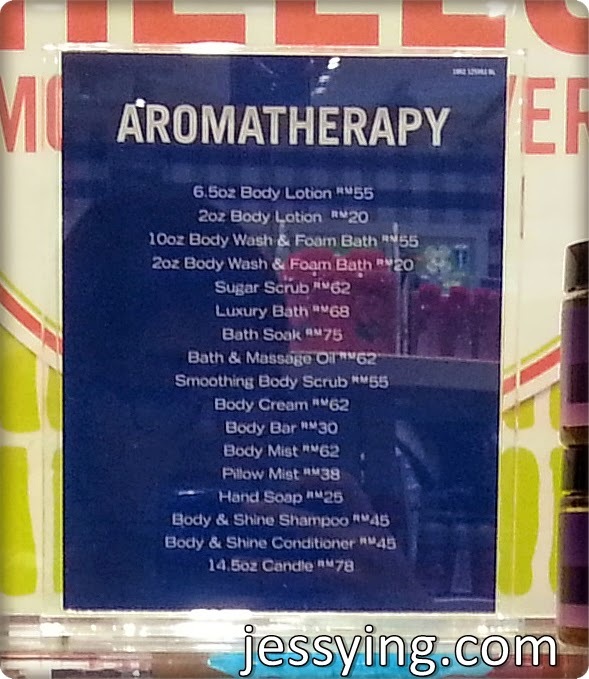 Below is a quick tour in the shop and price list of Bath & Body Works in Malaysia. 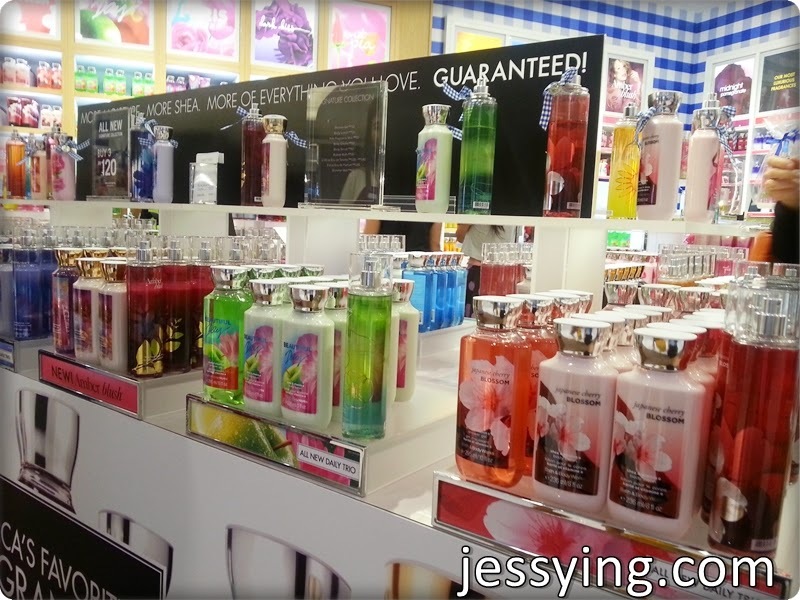 Ranges of Bath & Body Works available in Malaysia. 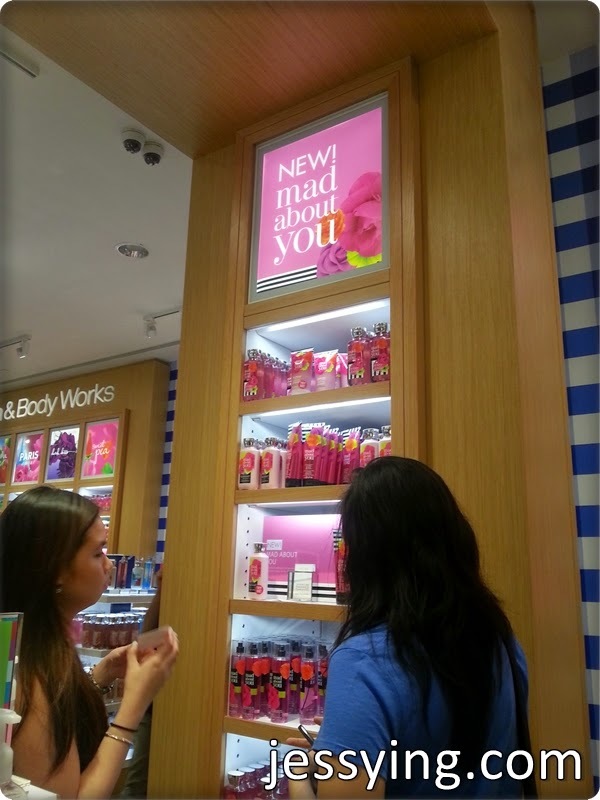 The latest Bath & Body Works range ; Mad About You! 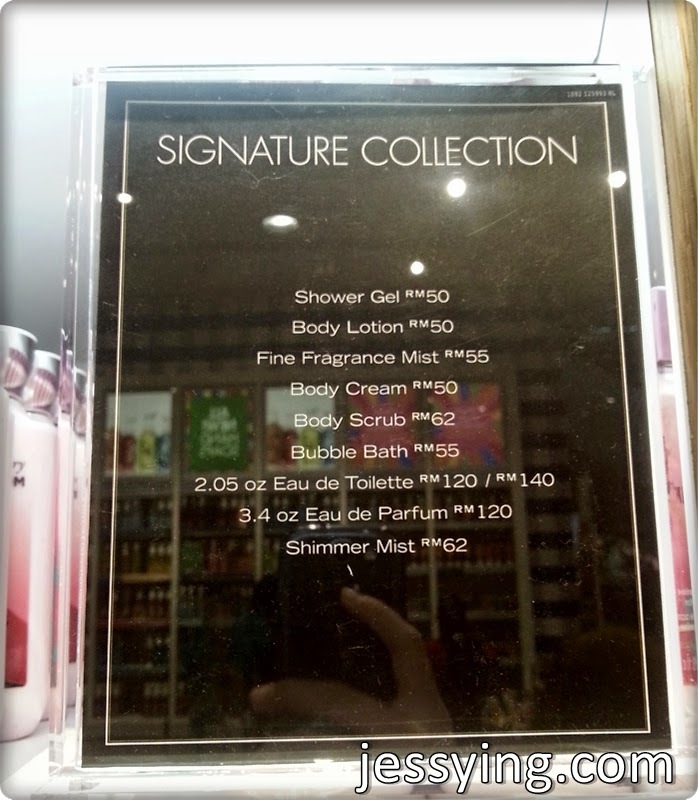 Pricelist of Bath & Body Works Signature Collection body range. 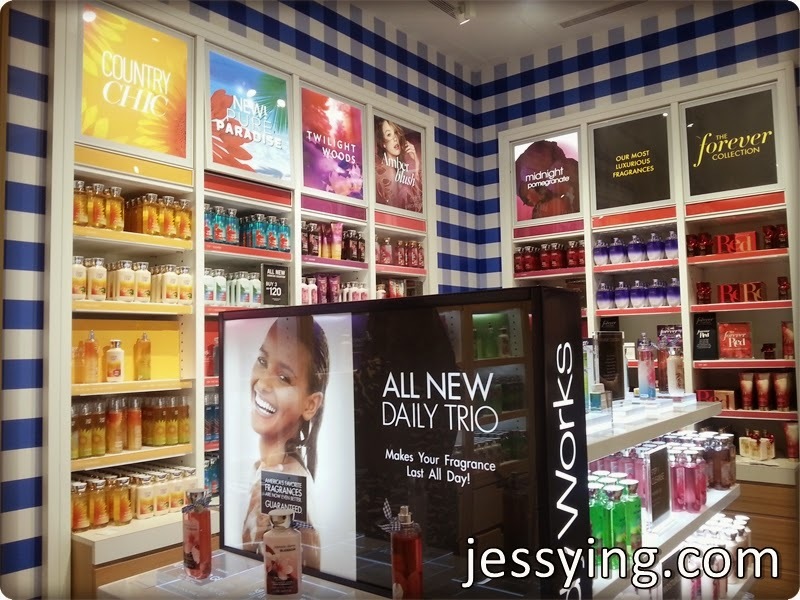 Daily trio to go products! 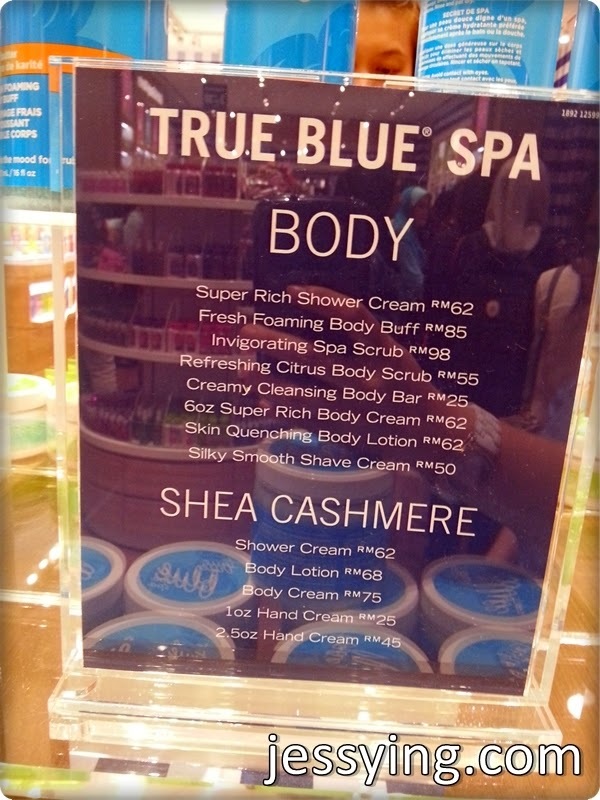 Pricelist of Bath & Body Works travel size body care. 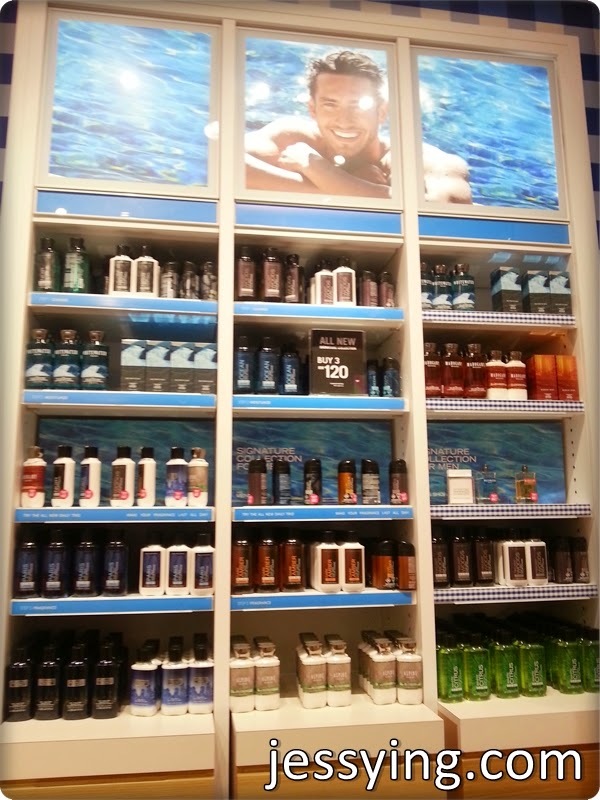 Bath & Body Works White Barn Home Fragrances range - love their candles!!! 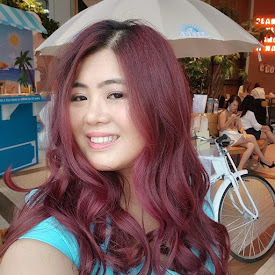 There is another thing that I really like but forgot to take the picture is their electronic fragrance diffuser and car diffuser which are pretty affordable! 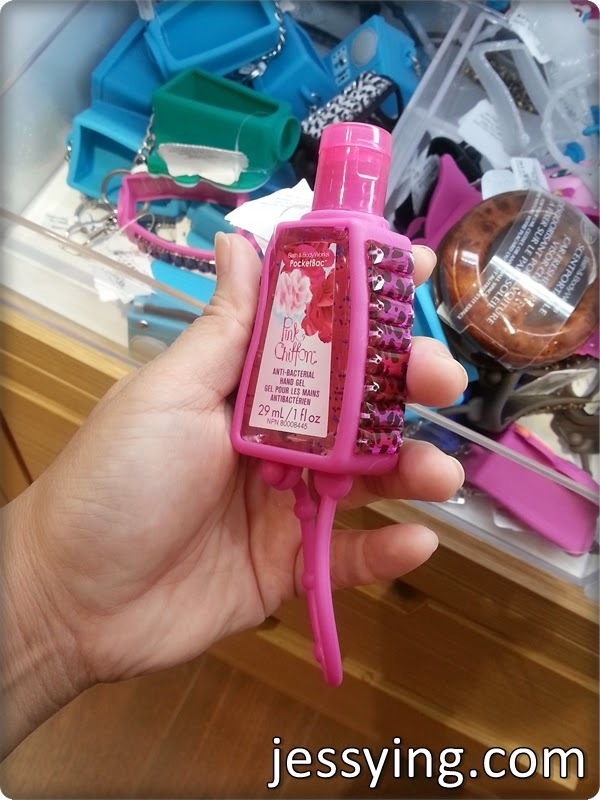 Finally Bath & Body Works Pocketbac is in Malaysia! 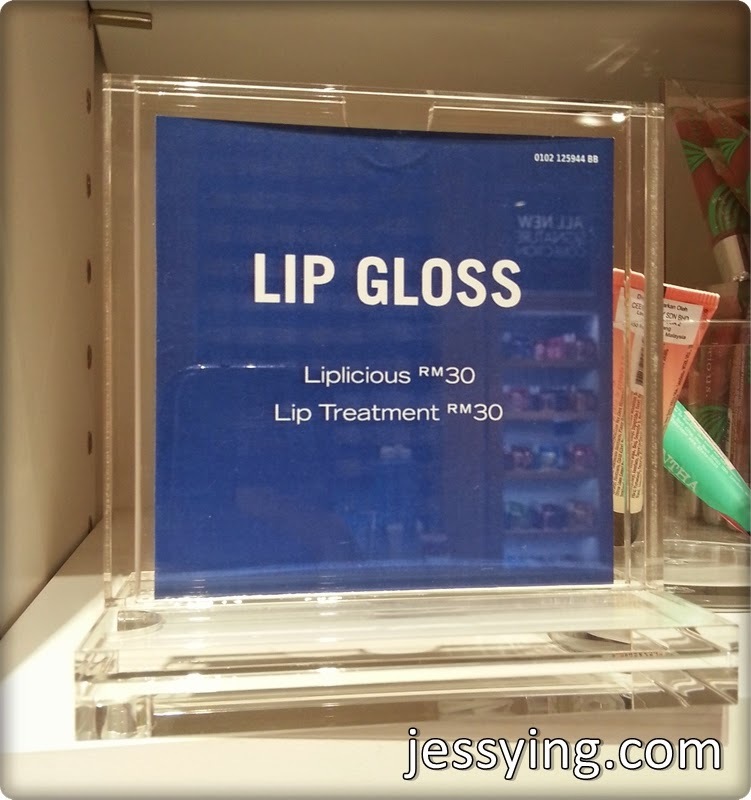 Although I would like to get some stuffs from there but I was really confused what to pick up.I felt their arrangement still a bit messy as I could not locate the tester and all their product are not labelled individually and took me quite a while to find out the price. 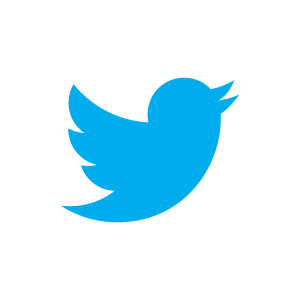 Their store is busy and some of their staff are really new & untrained and have no product knowledge and price of the products. 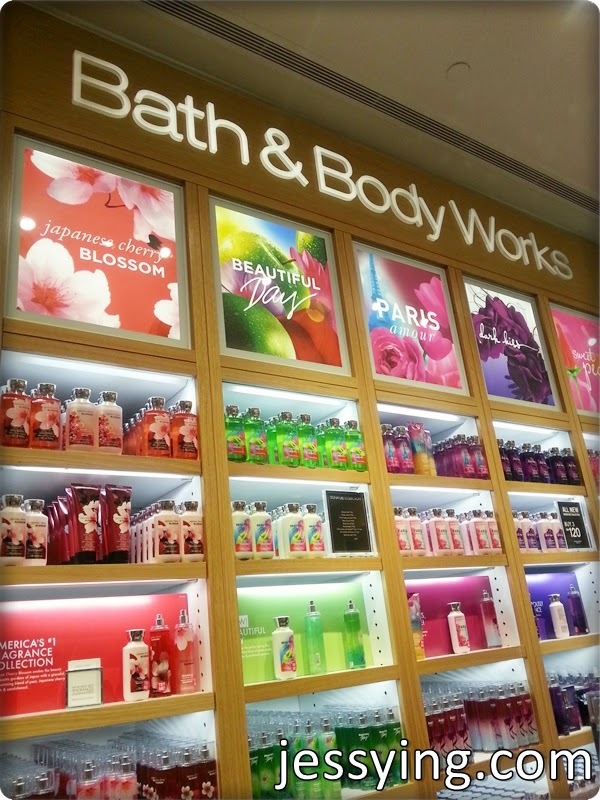 Address of Bath & Body Works : Lot GF.24 & GF.25, Nu Sentral, Jalan Tun Sambathan, Kuala Lumpur, 50470, Malaysia.